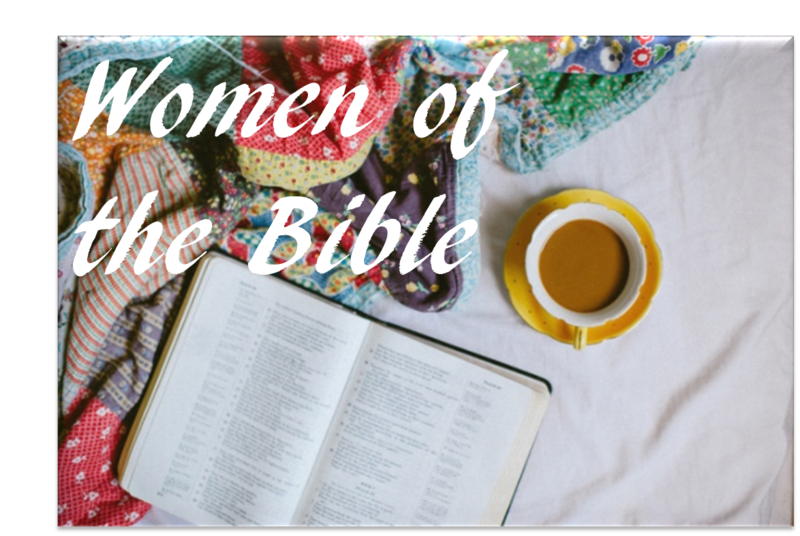 I hope you enjoyed the first post of the ‘Women of the Bible series’, ‘Ruth: A woman of noble character’! Tomorrow’s the day that months of hard work, stress, an excessive tea consumption (and a few tears) has lead up to…A-level results day. So on the eve of results day I wanted to consider how we could learn from a biblical woman about how to deal with whatever happens tomorrow (or GCSE results which are in a weeks time…or in fact any potentially future-shaping result). Perhaps a more obvious choice would be Esther, I reckon we could all do with a bit of her strength and boldness when facing the unknown. However, I feel that it’s actually more interesting to take a look at a woman who doesn’t have a particularly famous story of bravery and triumph, whose name perhaps doesn’t circulate much outside of theological circles into mainstream religious education- Mary of Bethany. All she did was sit and listen, surrendering all her attention to the Lord. Yet from that small act we can learn a lot about what it means to be a follower of Jesus. The story: In Luke 10: 38 Jesus goes to visit Martha and Mary, in their home of Bethany, near Jerusalem. Mary instantly sits at His feet, eager to listen to all He had to say, whereas Martha was concerned with the preparations for His stay. The two sisters have very different approaches to His presence in their home. Understandably Martha wants to make His stay as comfortable as possible and set about being the perfect hostess. However, where as Martha treats Him as a guest, Mary acknowledges Him as a teacher, an individual to learn from. Martha ‘opened up her home’ to Jesus but not her ears. We can welcome Jesus into our situations, tell Him that we completely give him control no matter what the outcome is tomorrow, that we trust that He has the best plan. We can tell Him all these things and plenty more but if we aren’t listening to what He’s telling us, then we aren’t going to get anywhere. 41- ‘You are worried and upset about many things, but few things are needed-or indeed only one. Mary has chosen what is better, and it will not be taken away from her’. Contextually it was a little controversial in 1st Century Judaism for a woman to sit at the feet of a teacher, putting herself in the position of a disciple. Mary didn’t care about tradition, about convention and cultural restrictions, she didn’t even care about what her sister thought of her (which in this passage doesn’t appear too complimentary). Mary had the opportunity to be close to Jesus, to learn from Him, to receive direction and instruction. I can’t think of anything I’ll need more tomorrow. Regardless of whether the results are good or bad I’m going to need to set aside some time for Jesus, to really think and plan what this next season has in store for me and to commit it into His hands. The Bible tells us to ‘cast all anxiety on Him because He cares for us’. How can we do that if, like Martha, we’re fussing around in a panic trying to figure out what to do instead of taking the time to listen to the One who knows exactly what we need to do? Now I’m not saying if the results don’t go to plan that you should hide in your bedroom all day and refuse to be active in seeking out other options for your future (I seriously recommend showering and not staying in your PJ’s all day- despite how tempting it may seem). If the results aren’t quite what you wanted, then perhaps clearing is the option for you (If you need any extra info about clearing, click here). Of course if that’s the way tomorrow plays out it will require you to be proactive but through Mary’s story we are reminded that in all our decisions in life, in all our fears and worries, we have a God who loves us and who has a plan for us. We need only to be open to His voice before we allow the fear to set in, or in other words to pray before we panic. We are reminded that in order to proceed, sometimes we need to sit still first. Mary does appear on several occasions throughout the Bible. Perhaps a story you may be more familiar with is in Luke 11 where Jesus raises her brother Lazarus from the dead. Martha goes out to greet Jesus from their home and calls out to her sister ‘the teacher is here’, finally she is ready to learn, no longer only viewing Him as a guest in her home requiring a meal and a roof over His head. She stops thinking about what she can do for Jesus and considers what He can do for her. When Mary greets Jesus she says far fewer words than her sister, instead it is her tears that speak volumes. She comes to Jesus as she is, uncertain and afraid. Tomorrow, if it doesn’t quite go to plan, remember that you can sit at Jesus’ feet and be honest about your doubts. He’ll accept you, tears, snot and puffy eyes included. It’s also important to remember that your ‘plan B’ may in fact be God’s ‘Plan A’, what you initially saw as your backup choice may in fact be the path for you. Thanks so much for your kind words, glad you’re enjoying the series!